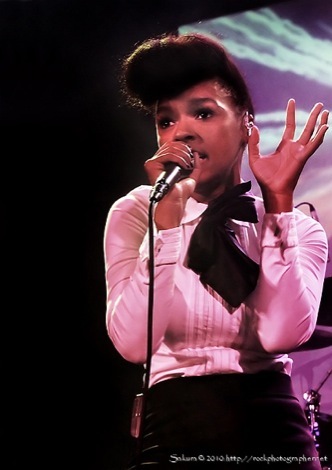 Grammy nominated singer-songwriter, producer, actress, and activist Janelle Monáe has announced her return to touring with two UK dates from her upcoming Dirty Computer Tour, Getintothis’ Lewis Ridley reports. 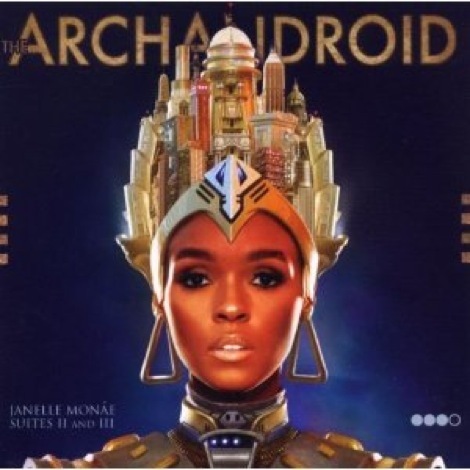 Janelle Monáe will play shows in Manchester and London as part of her Dirty Computer Tour. 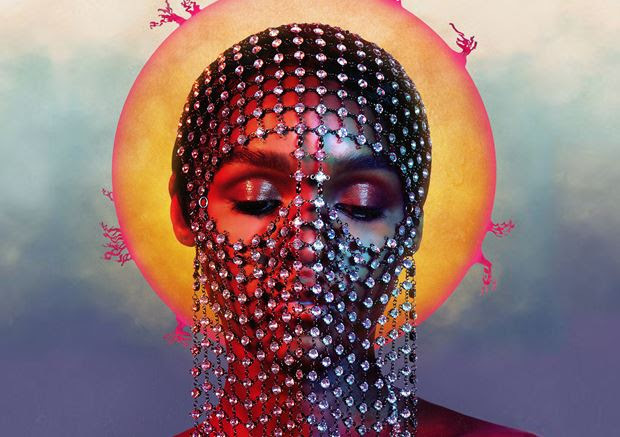 Monáe made a big impact with the release of her third album, Dirty Computer, revealing buzzworthy visuals for hot singles Make Me Feel, Django Jane and PYNK giving fans an exciting peek in to the creative vision for her new music. 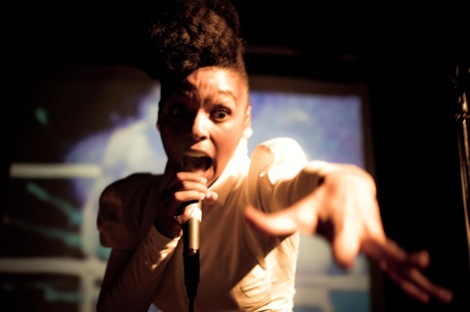 The Dirty Computer Tour will call into the UK on Monday, September 10 at Manchester Academy and will travel play in London at The Roundhouse the following night. Tickets will go on sale to the general public at 9am Friday, June 8.